Hey everyone! Its a Freaky Friday here at the ranch! 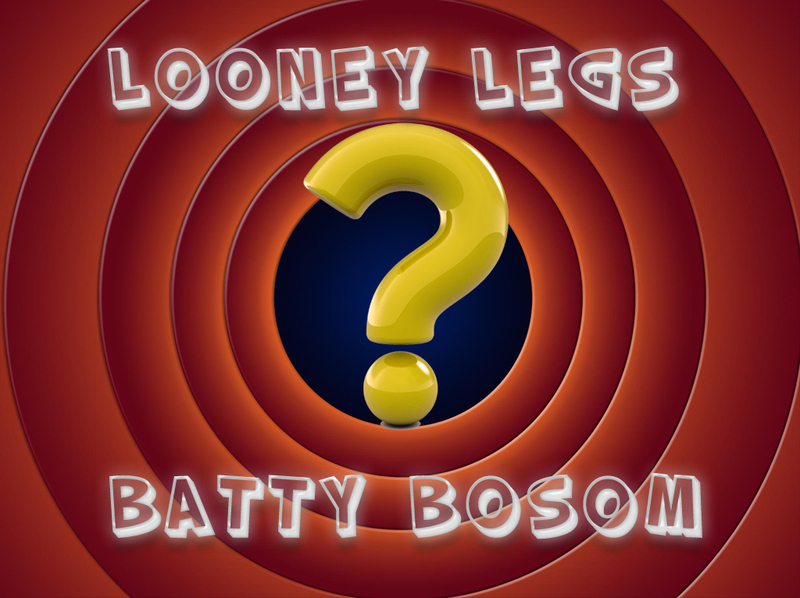 I know you guys are all dying to know what is coming up for the next Looney Leg and Batty Bosom! We don’t want to leave you guys wondering any more! 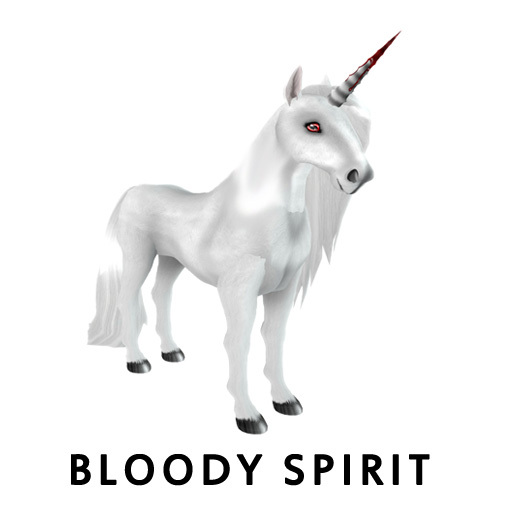 Starting on October 1st until October 31st anytime you breed two horses with any bloody trait together, you will have a chance at getting October’s Looney Leg Bloody! 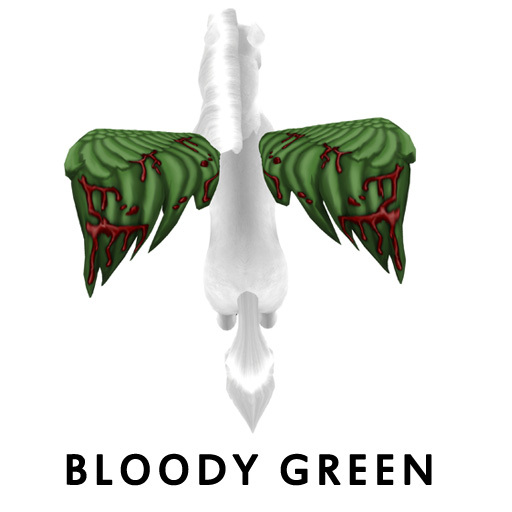 It does not matter what breed the horse is as long as both parents have any bloody trait. 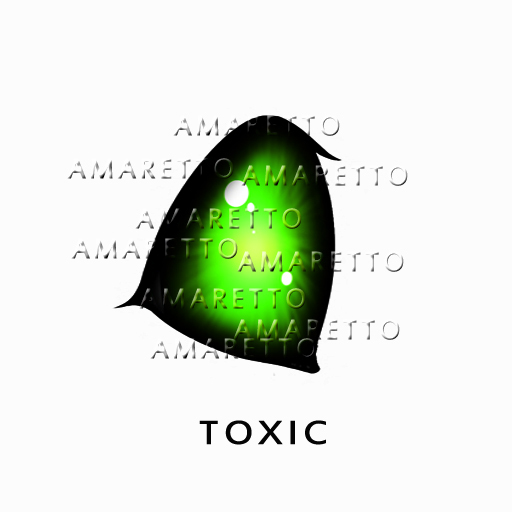 Starting on October 1st until October 31st anytime you breed two K-9s with Toxic Spotted Nose and/or Eye Toxic together, you will have a chance at getting October’s Looney Leg Toxic for the K-9s! 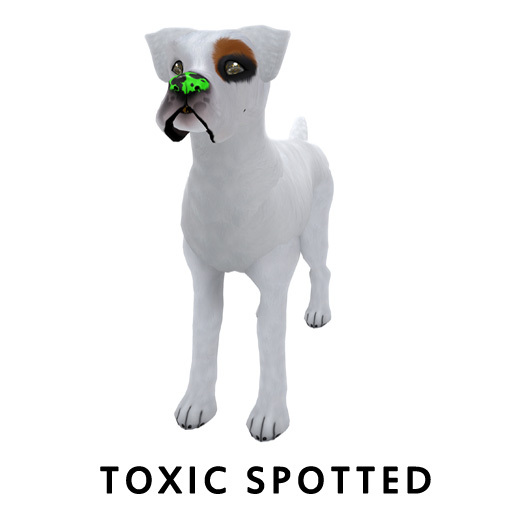 It does not matter what breed the K-9 is as long as both parents have either a Toxic Spotted Nose or a Toxic Eye! Now its time to go Batty! 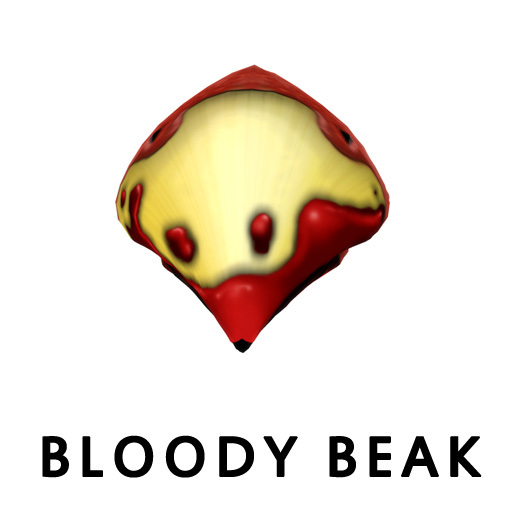 Starting on October 1st until October 31st anytime you breed two Barnyard Birds with any bloody trait together, you will have a chance at getting October’s Batty Bosom Bloody! 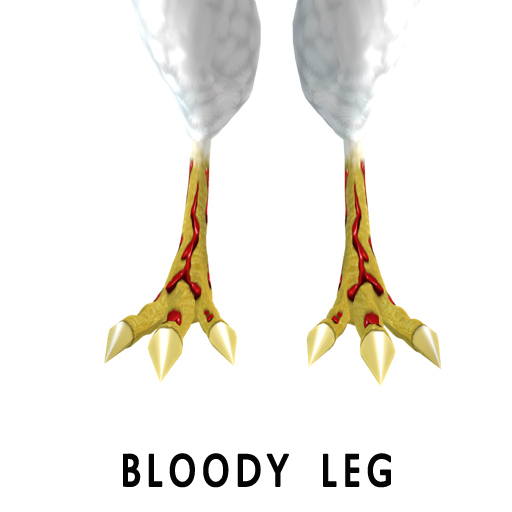 It does not matter what breed the Barnyard Bird is as long as both parents have any bloody trait. 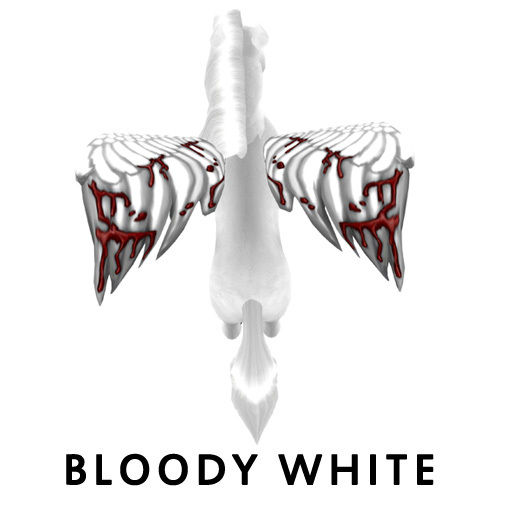 So you guys are in for some spooky surprises this month! 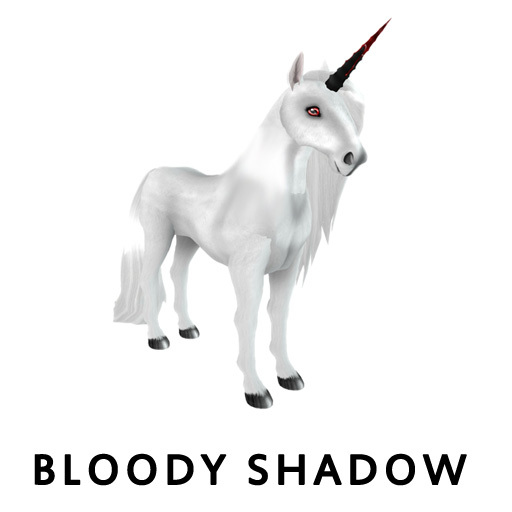 Happy Breeding everyone, remember if the trait is not listed on this connection it does NOT count! Most of you wont read this and those that will, lets laugh together! This is Ava over and out!